“It’s hard to be what you can’t see” is a common refrain in the Jopwell office. 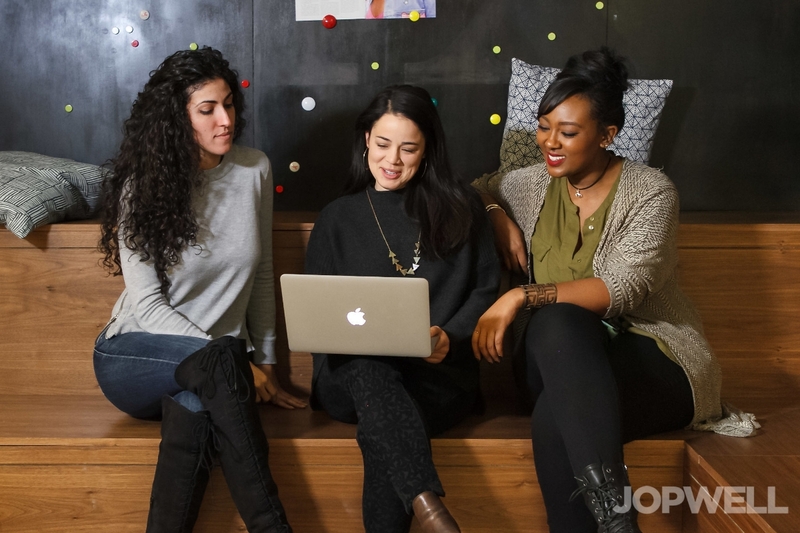 We started Jopwell two years ago to introduce Black, Latino/Hispanic, and Native American students and professionals to career opportunities and resources. Our platform makes amazing candidates’ experiences visible to employers, but to truly unlock opportunity, we also need to ensure that the visibility of our community extends more broadly. That’s why we are excited to announce our latest initiative: The Jopwell Collection. The Jopwell Collection (#TheJopwellCollection) is an album of more than 100 free-to-download stock photos featuring leaders in the Jopwell community – social entrepreneurs, editors, techies, financial analysts, recruiters, marketers, student leaders, and even an Olympian – at work. Increase the visibility of our community in depictions of the workplace. Yes, we laugh at the unintentionally comical stock images that highlight the lack of representation and clichés in the workplace. But whether every article you read about the boardroom is accompanied by a picture of a White man or you look at a prospective employer’s website and see few people who look like you, envisioning your career potential can be especially challenging. Further the national dialogue around building more diverse (and profitable!) workforces. We know that Black, Latino/Hispanic, and Native American professionals are statistically underrepresented across top workforces – and, thanks to a 2015 McKinsey report, we also know that companies in the top-quartile for workforce diversity are 35 percent more likely to financially out-perform their less diverse counterparts. As we work with leading companies to build better workforces, we want to challenge all organizations to not only talk about the value of diversity, but to show it. 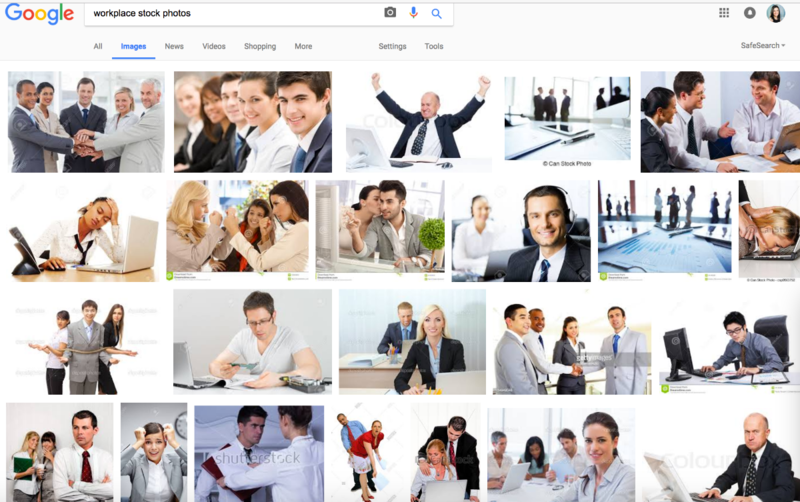 Our hope is that these images can serve as a free resource for content creators, media outlets, agencies, companies looking to increase representation in their depictions of the workplace. Remind you that if you have felt like “the only” this or “the token” that at work, you are not alone. You should not be the only one who looks like you at work, and we hope these photos serve to celebrate our diversity and socialize depictions of our community as the talented students and professionals we are. That’s why, in addition to #TheJopwellCollection, we’re asking people to share the collection on social media using #NotTheOnly. Now what? The images in The Jopwell Collection are officially available for use. Check them out here and join the conversation with the hashtags #TheJopwellCollection and #NotTheOnly.